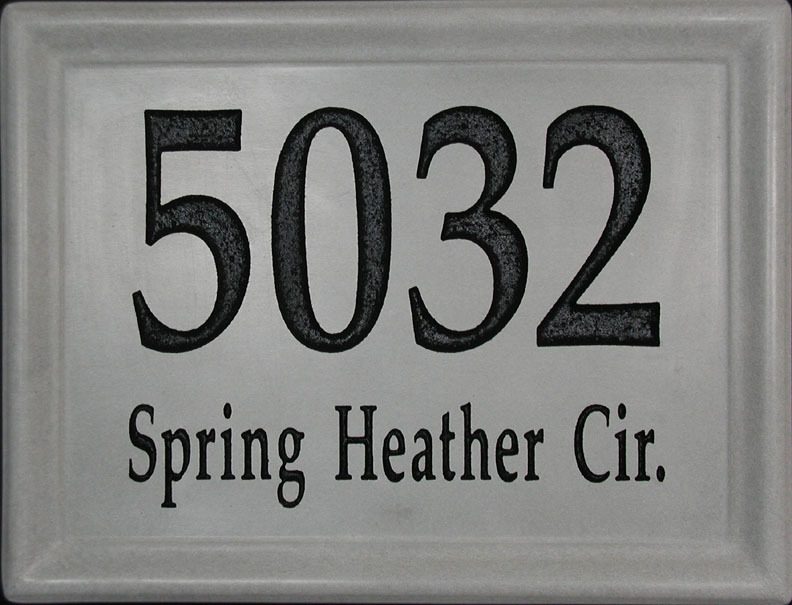 15 1/2" x 12" x 2" cast stone address block with deep etched numbers, graphic* (optional), and street name (optional). 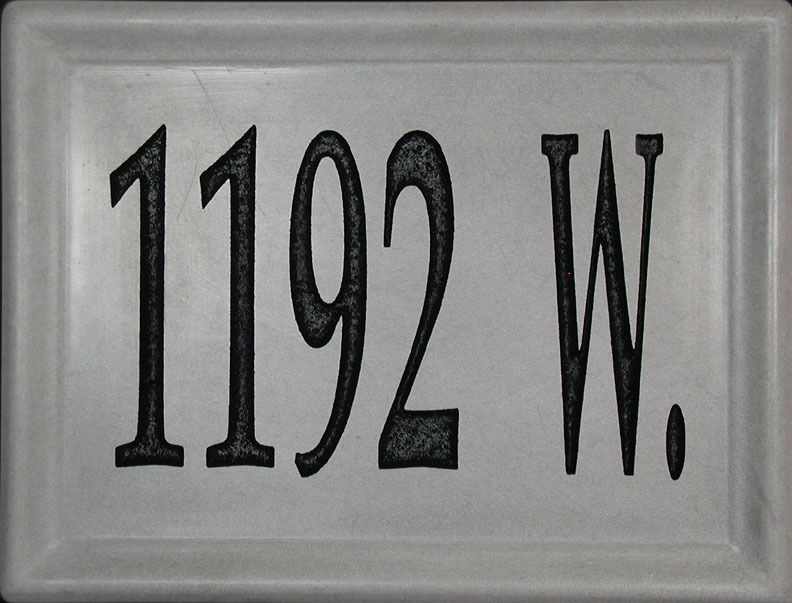 *Selection of a graphic requires vertical orientation of the block. 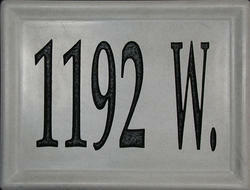 Custom graphics are available at additional cost, please contact us for additional information.